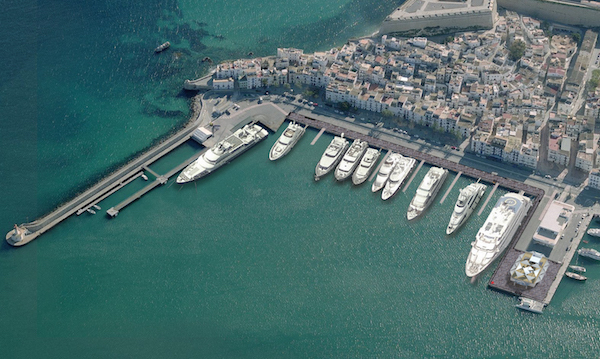 The Balearic Islands Port Authority (APB) has awarded the marina specialist division of Sovren House Group, YSM, the concession to create a new superyacht marina in the Port of Ibiza Town. Located in the heart of Ibiza Town, Sovren Marina plans to open in time for the 2017 season. The concession encompasses the area formerly occupied by the marina Port Ibiza Town and the area of Duques de Alba, as well as a new facility called Es Martell on the Darsena del Levante dock, which together covers most of the old town docks. Situated by the historic Dalt Vila, in the past this part of the port was used as the main car ferry dock to the mainland, which led to congestion and pollution within the UNESCO world heritage site. 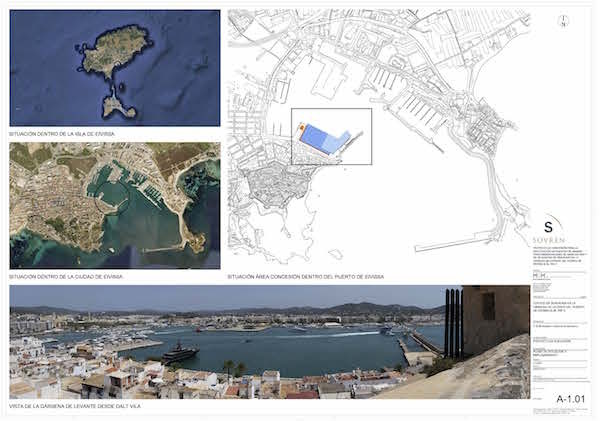 A collaboration between the town hall, local Port Authority and Ibiza’s Chamber of Commerce led to the ferry dock being moved to the newly constructed cruise terminal near to the new outer port wall, therefore making way for Sovren’s new development, which has been six years in the making. 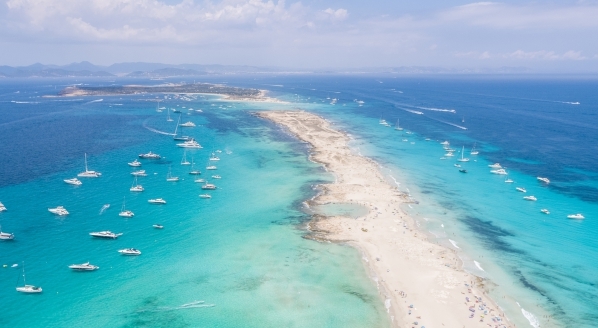 Ibiza has historically catered well for the smaller superyacht segment with marinas such as Botafoch, Ibiza Magna and Marina Ibiza, but Sovren’s new development will target larger superyachts, offering 16 berths in total. 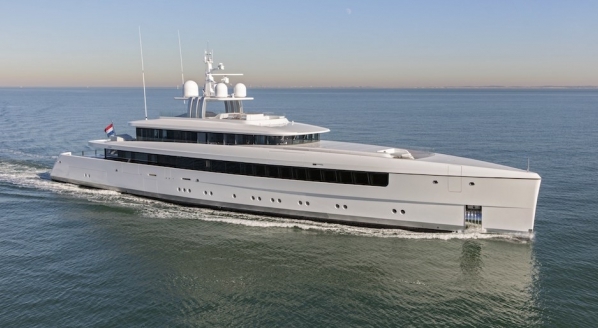 This will include one 185m and one 125m alongside berth and 16 stern-to berths for yachts up to 100m. “We’re delighted to have been awarded this concession,” says Stephen White, CEO of Sovren House Group. 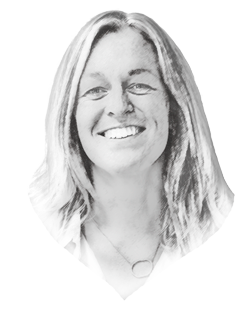 “I am really excited about the positive impact that YSM and Sovren can and will make, not only on the economy of Ibiza Town, but also on the appeal of the island to superyacht owners and charterers worldwide. 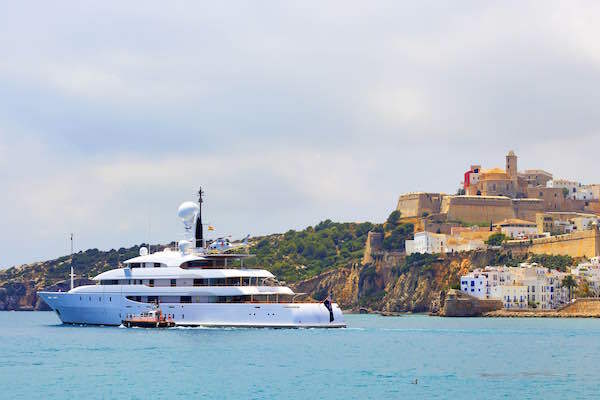 Ibiza has been growing in popularity as the trendiest superyacht destination in the Mediterranean. Every summer it is overrun with superyachts making the most of its plentiful cruising options, anchorages and hip party scene, and White fully expects this momentum to continue. 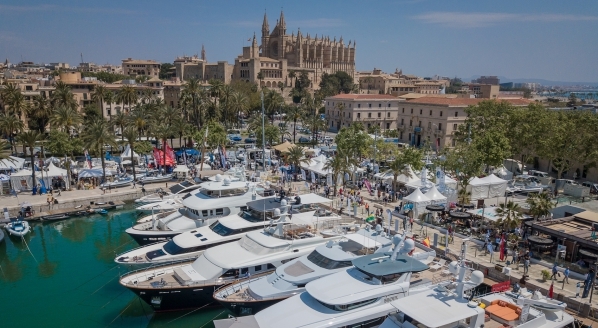 The launch of Sovren Marina promises to make a significant impact on superyachting in the Balearics and reflects the growing demand for berths in the region as a direct outcome of the easing cruising regulations in Spain. The concept behind the development also fits in with a new breed of marinas and infrastructure that superyachts are becoming accustomed to. 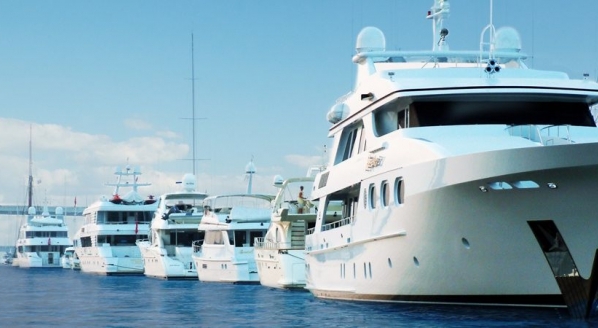 With the likes of OneOcean Barcelona and Porto Montenegro setting a new standard in the industry, Sovren Marina is further evidence of the smartening up of the marina sector.